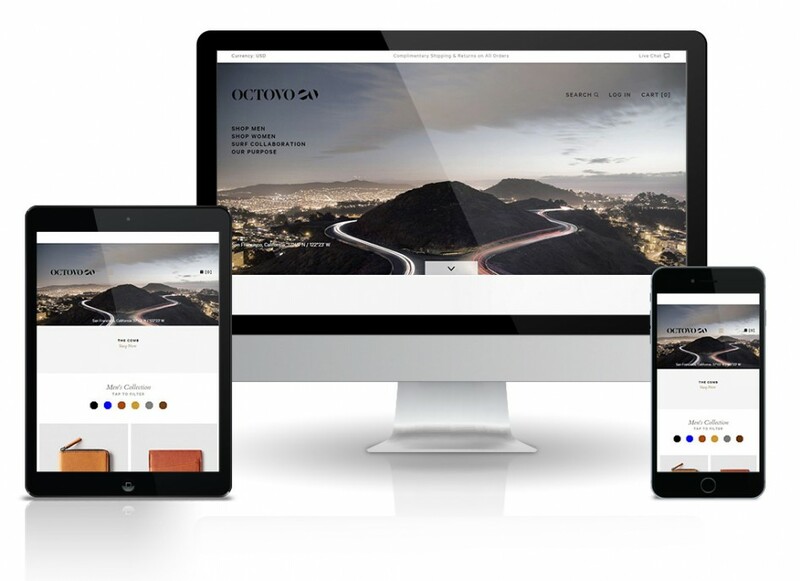 Octovo is a San Francisco-based travel and leather goods company. Their collection includes wallets, iPad sleeves, iPhone 5 cases and passport wallets. #10 worked closely with Octovo to implement a new design for their Magento eCommerce site. #10 handled all front-end development and integration of the templates into Magento. This site featured a minimalist design, with use of HTML5 transition effects, video and responsive design to accommodate mobile, tablet and desktop formats. We also assisted with training staff to import product information.